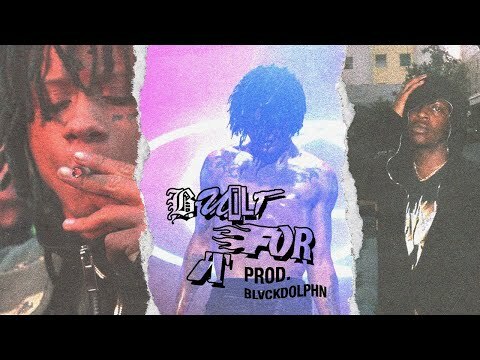 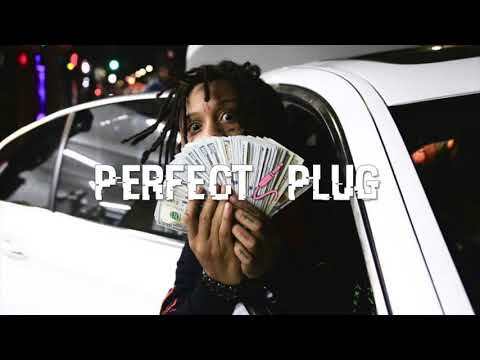 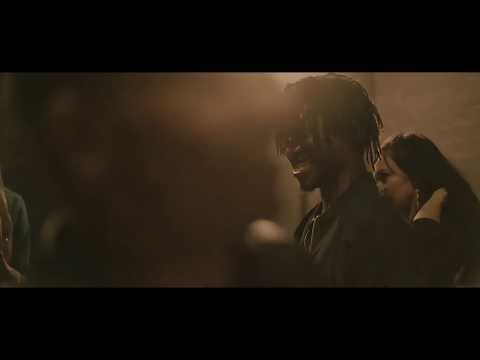 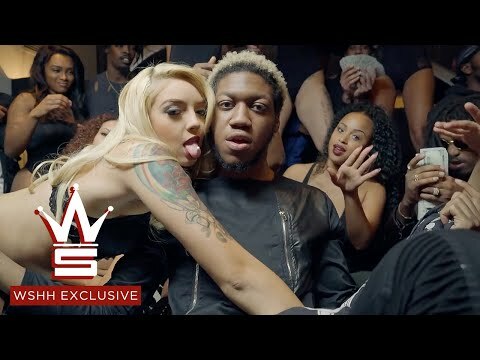 Bringing the slurry, slanted sound of Mystikal into the age of cloud-rap, Atlanta rapper OG Maco burst on the scene in 2014 with the single "U Guessed It." 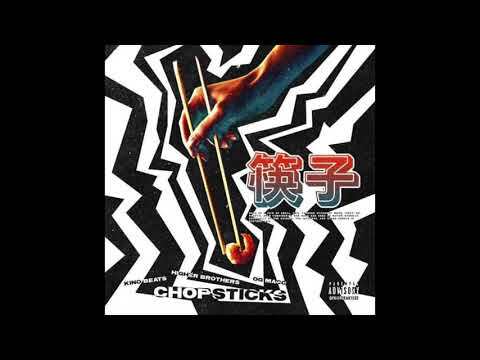 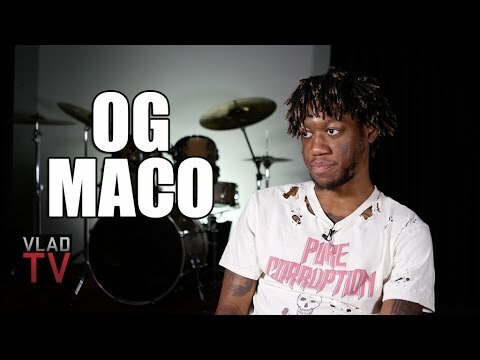 Angered by his sound engineer and some bad service at a restaurant that offered both voluptuous women and chicken wings, OG Maco improvised most of "U Guessed It" in the studio while the tape rolled. 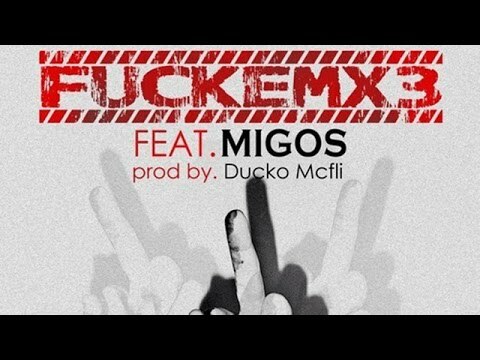 The aggressive track caught fire as soon as it was uploaded to the net in 2014, then the track "FUCKEMx3" appeared with the Atlanta crew Migos as guests. 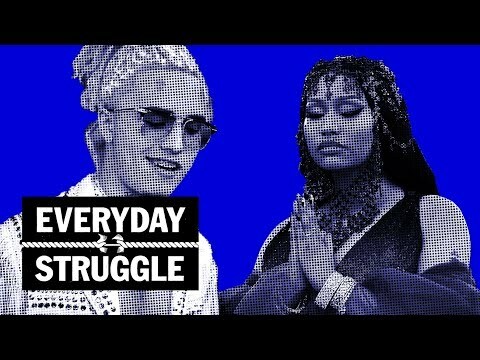 A remix of "U Guessed It" featuring 2 Chainz landed by the end of the year along with the solo and more subdued track "Sheesh." 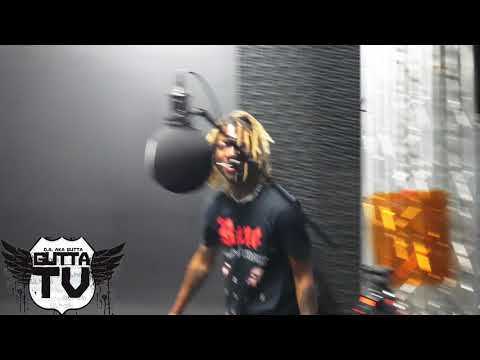 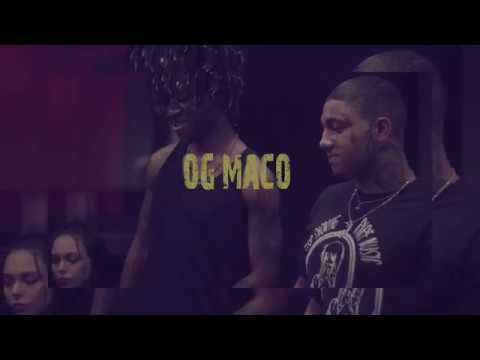 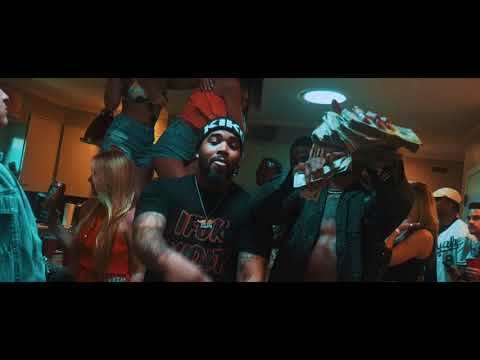 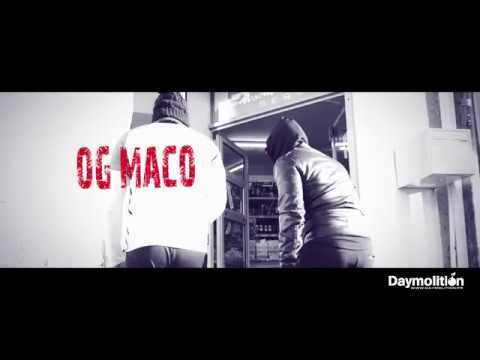 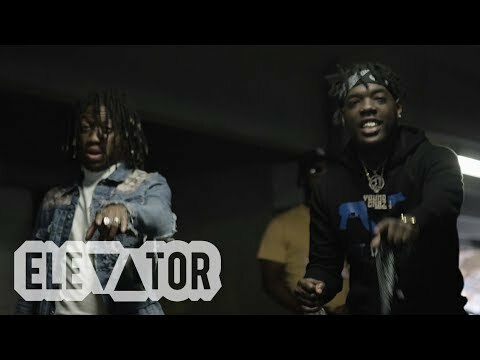 Book OG Maco for shows and concerts at Heavy Rotation booking agency. 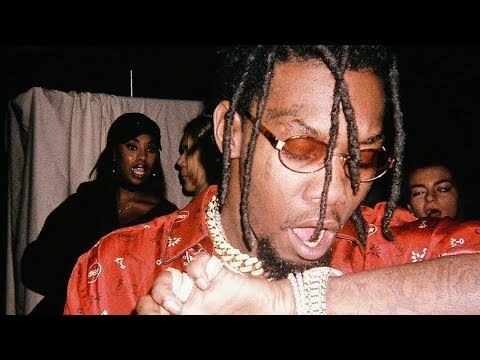 Worldwide Bookings with HR Booking. 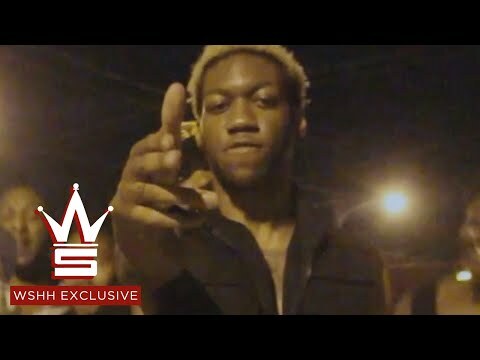 OG Maco Booking, Book OG Maco. 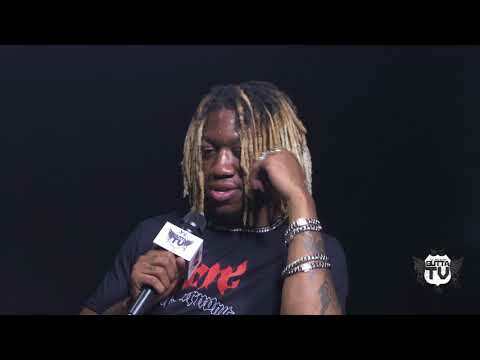 Book artists like OG Maco, OG Maco booking agent, contact OG Maco email, OG Maco manager, OG Maco management for concerts, bookings, biography, pictures, videos. 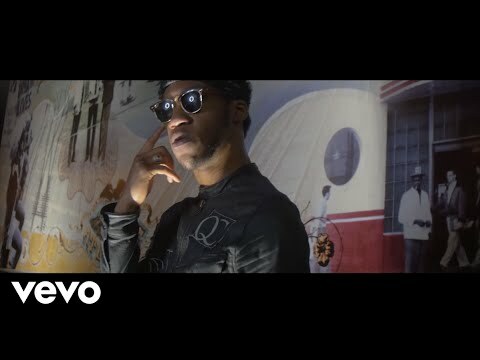 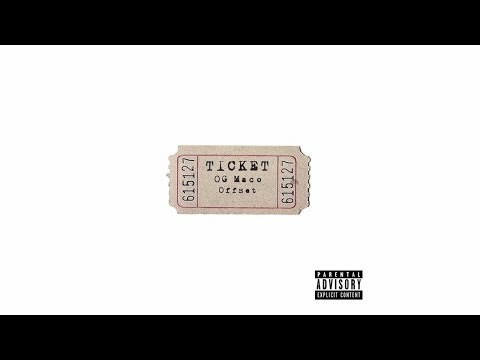 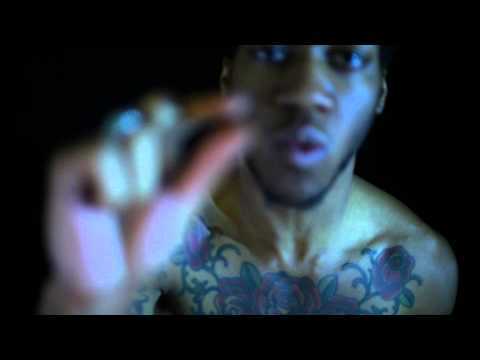 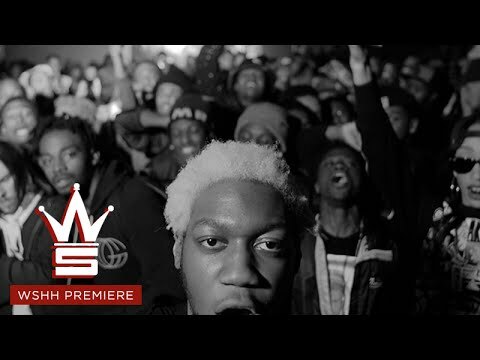 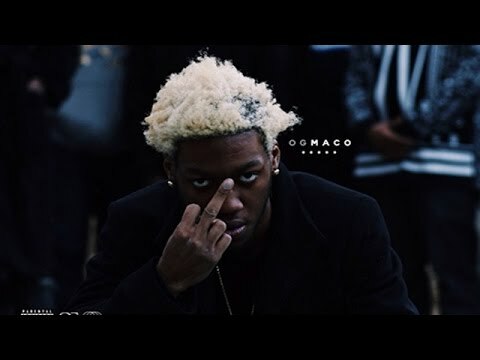 OG Maco may be available for your club shows, private party, festivals or other events.